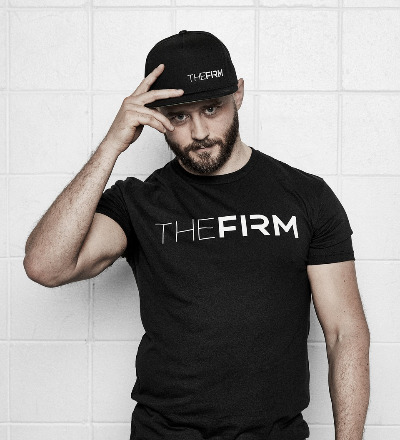 The Firm F.I.T. is our most life-changing program. Turning body fat into muscle mass in an eight-week, fifty-session navigation toward a healthier, better you. 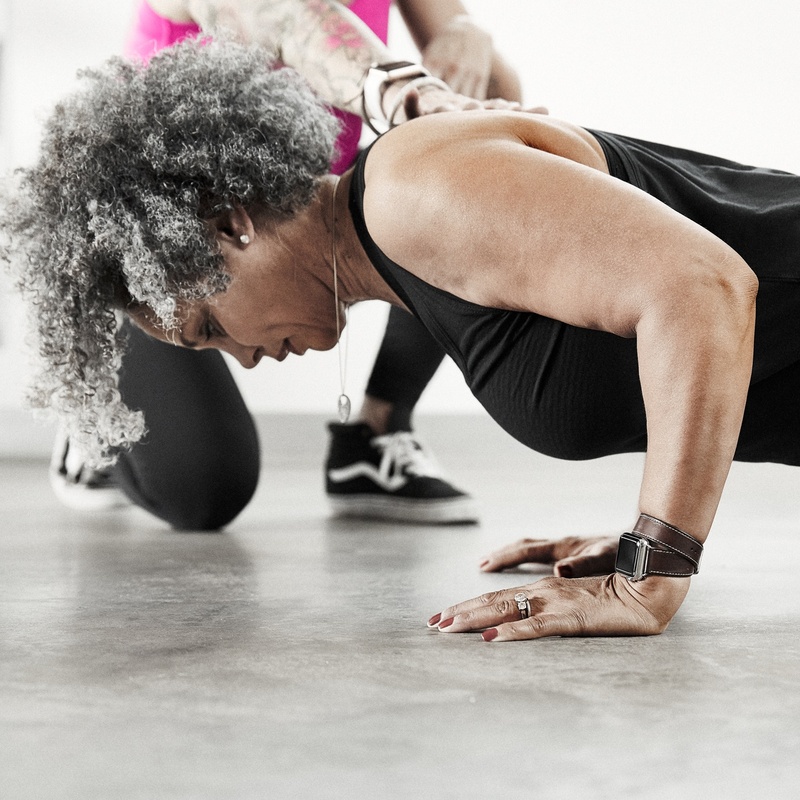 This investment in your fitness goes beyond exercise, focusing on who you are inside and out of the gym to alter your habits and shift your perspective of what it means to be fit. A healthy lifestyle awaits you, and it all starts with an education in mind-body wellness. As well as routine exercise, we equip you with meal-planning and decision-making goals to get you fit, and keep you fit. Once you commit, your session times are set in stone. No rescheduling and no guessing week after week. You’ll be accountable for your new fitness routine and you can rely on us to keep you motivated. Session admittance is limited to ensure no one gets lost in a crowd. We’ll get to know who you are and tailor an approach that suits you. Encouraging with positivity to let you know you’re heading in the right direction. Start your FIT journey today. 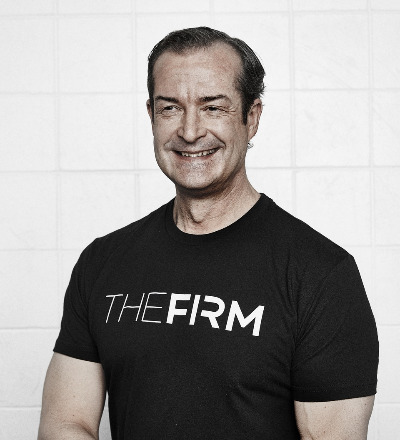 Learn more about Firm FIT and discuss your goals with Neil to find out if the Firm FIT program is right for you. 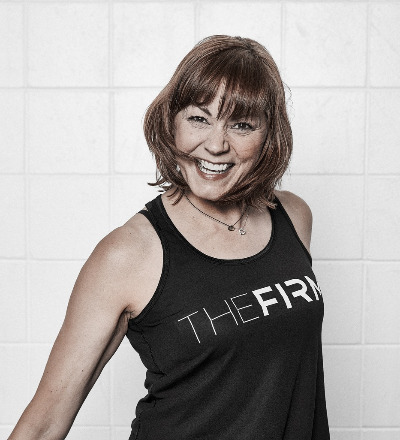 Mary had fallen into an unhealthy lifestyle, being a 9/11 survivor and stricken with post-traumatic stress disorder. 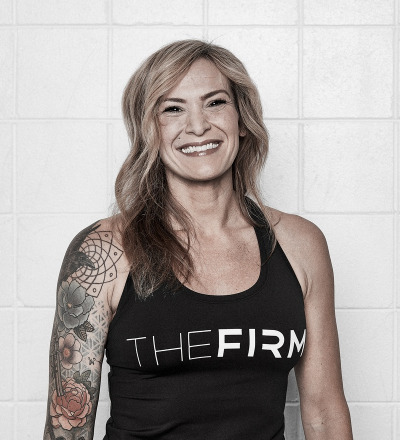 The Firm FIT taught her the value of a balanced weight training and cardio regimen with a proactive meal schedule that fit into her busy schedule. 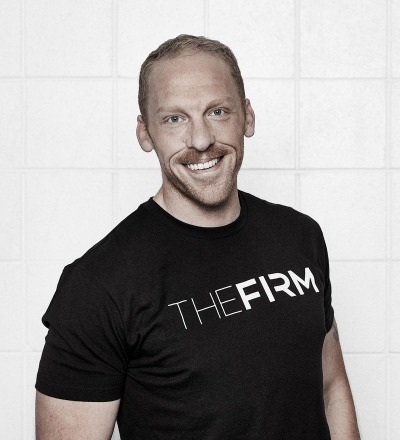 Having worked away the notion of diet and exercise, Eric credits his successes to his trainers at The Firm who were always there to keep him motivated and inspired. 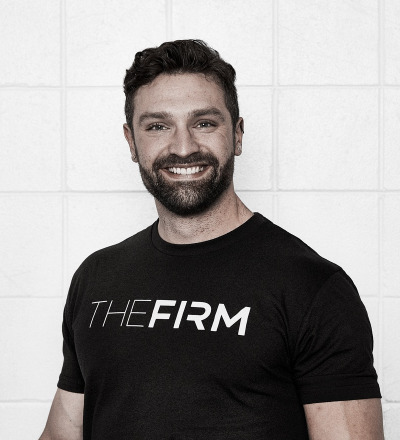 His pursuit empowered his total body transformation, and improved his mental perspective as he continues his journey to this day. A former Division 1 athlete, Kaylee struggled with keeping active and making healthy choices after her collegiate career had ended. 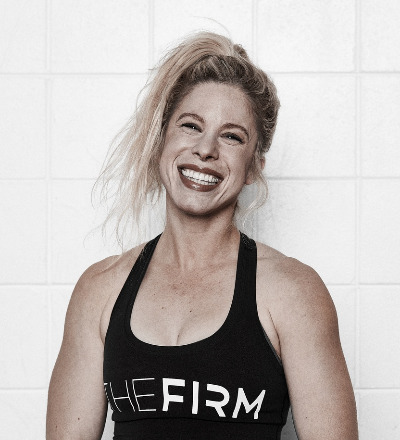 She found herself in a supportive community that bonded through wellness and motivated her to rededicate her life to fitness. Contact The Firm to get started. Tell us a little more about your training goals. 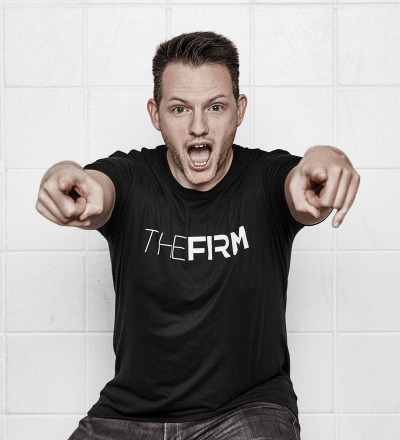 What interests you in Firm FIT? What's your desired outcome?